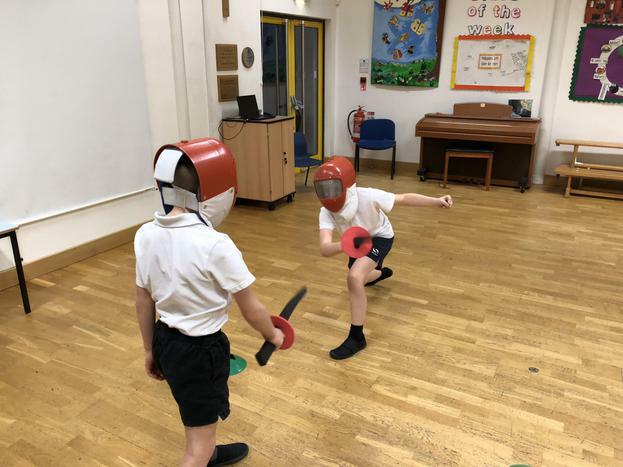 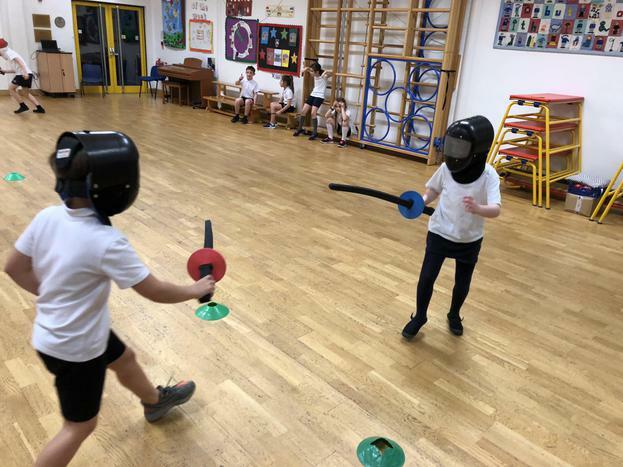 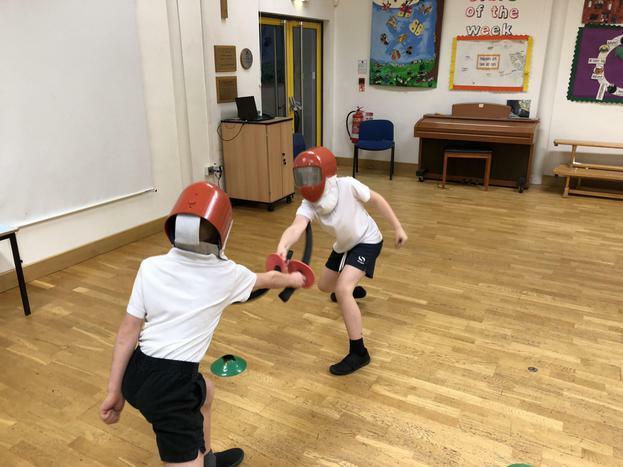 Our new fencing club started this afternoon after school and the children greatly enjoyed taking part. 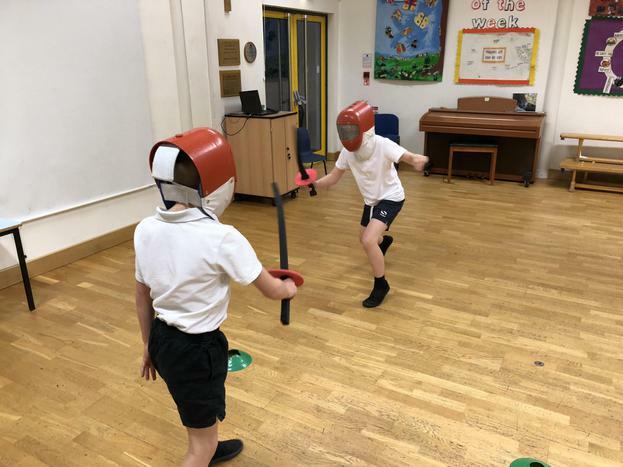 We have 7 after school clubs running during the week, ranging from a Homework Club through to Forest Rangers. 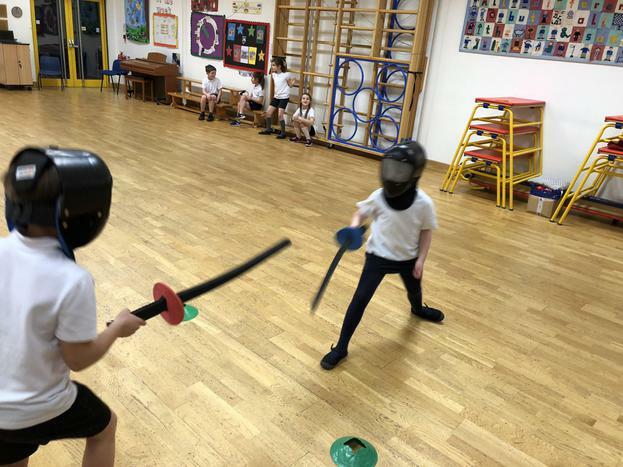 You can find out more on our website: http://www.westoncofe.derbyshire.sch.uk/clubs/ and by talking to the office.